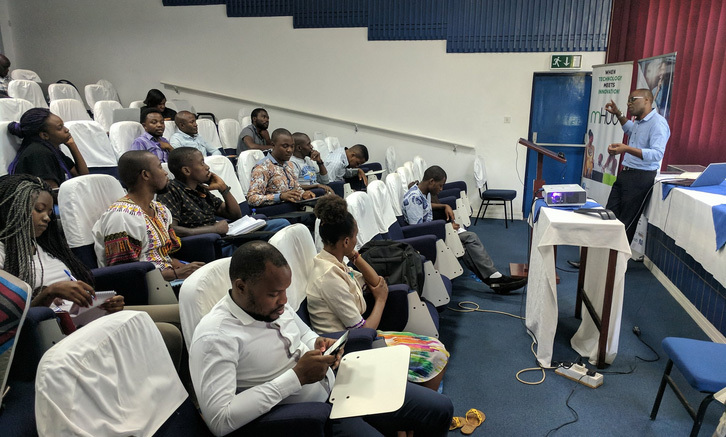 Our principal, Austin Madinga, has delivered masterclasses and training sessions to a cross section of audiences on topics ranging from digital skills for entrepreneurs and online safety to online marketing and digital branding. Digital Branding and Marketing masterclass for a Wealth Creation meeting organised by International Christian Assembly in Lilongwe. The class covered building a brand, developing branding assets and how to work with your brand designer. 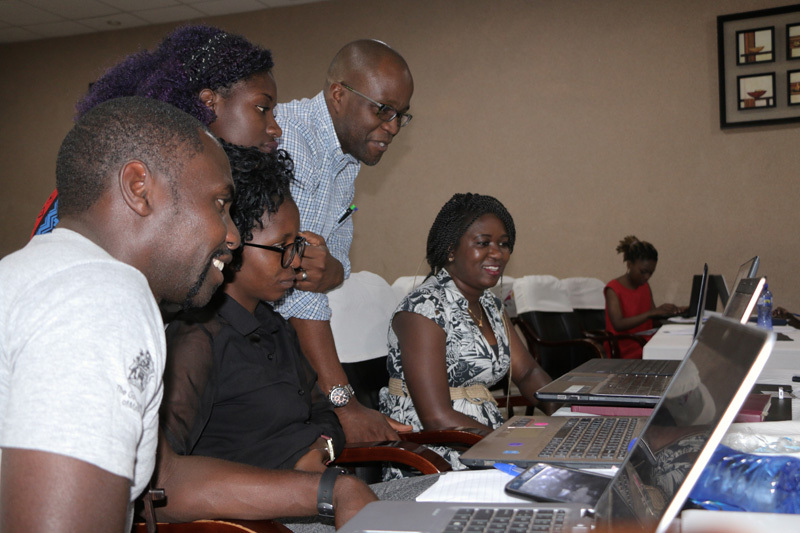 The class also delved into digital marketing techniques, channels to use and how to measure. The Digital Skills training was organised by mHub and was aimed at skilling young entrepreneurs and school leavers with digital skills and online tools to help them put their businesses online, create meaningful content and understand social media. The training covered online collaboration tools like Google Apps as well as online tools to build and market their businesses. Austin presented a Digital Marketing masterclass at a Nation Publications Sales Conference in Salima. The class looked at the various digital marketing tools that the publication can use including the use of payalls and other tools to generate income. Online safety masterclass at a UNICEF Social Media Workshop in Mangochi. The training targeted youths and journalists interested in blogging and social media. Topics covered included the common threats online as well as techniques used for hacking, phishing and social engineering among others. Austin also co-facilitated a practical blogging session with social media specialist Sandra Thier, Co-founder & Managing Director of diego5 studios. Austin has since 1999 worked with various arms of the Catholic Church including Radio Maria Malawi, Episcopal Conference of Malawi, Luntha Television, Archdiocese of Lilongwe “Mpingo Ndife Tonse” Magazine and Mangochi Diocese. He has provided web design and development, hosting and content management services. He has helped communication staff improve their digital skills and content management skills. 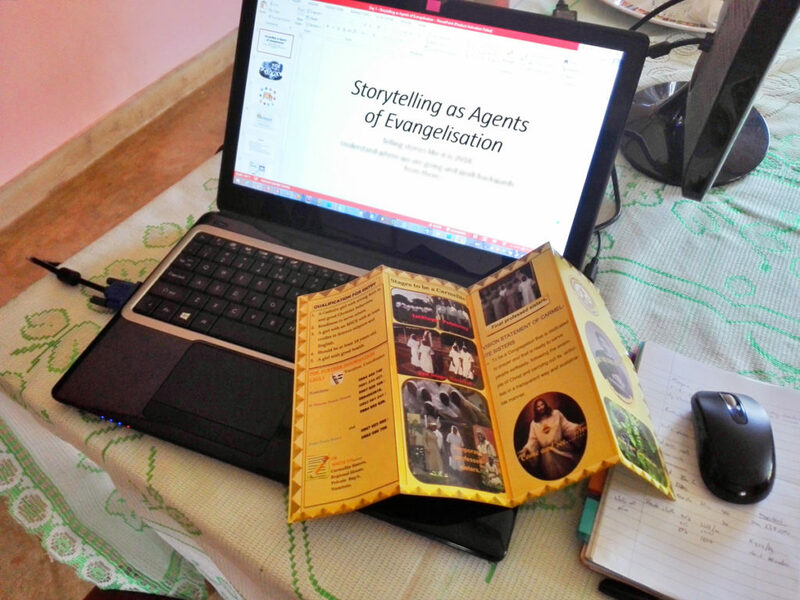 Recently he conducted training to pastoral secretaries, communication secretaries and priests whose work is directly linked to communications. He has also worked with Carmelite Sisters in Malawi in their communication efforts.